Borders State Land, 10+ Acres and 280+/- Feet of Fuller Creek frontage with 1266 Square Feet Year Round or Seasonal 3 Bedroom Home. Includes 3 cement floor storage Sheds. 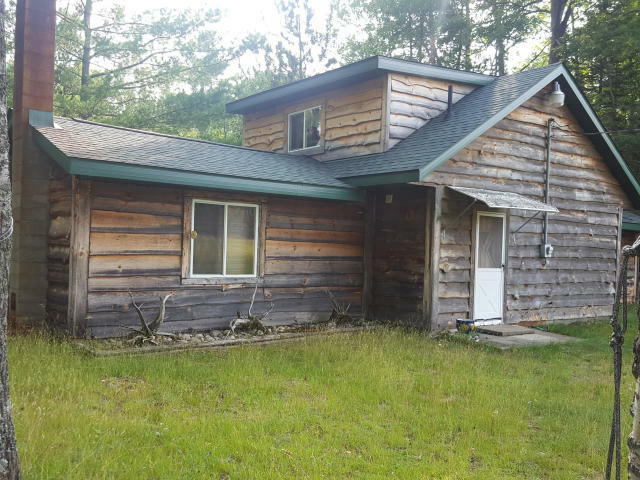 Great hunting/fishing property... or a retreat near ORV/snowmobile trails,golfing,lakes, and so much more! This secluded paradise won't last long!